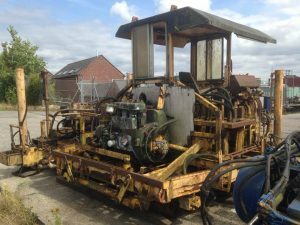 VBR have been fortunate to secure a Jacker/Packer and Slewer machine from the Dean Forest Railway to restore. 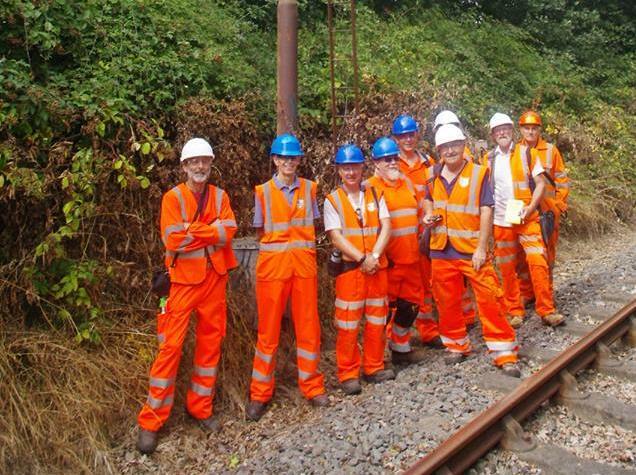 Once working it will be invaluable for helping to maintain the track, in particular slewing the track panels to the correct alignment and lifting the panels to allow ballast to be packed underneath. We plan to allocate a project leader and start work on this vehicle soon, which we hope will be operational within the year. 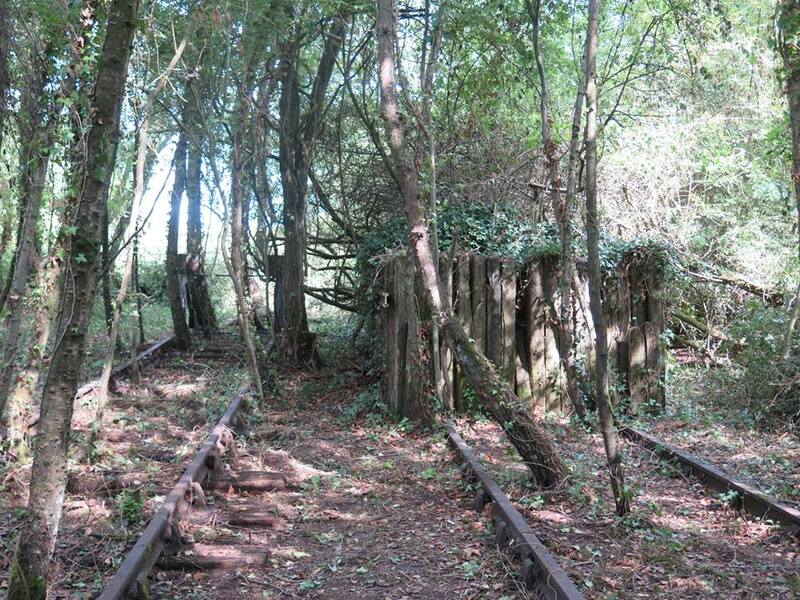 If you’re interested in helping on this project please contact the railway on valeofberkeleyrailway@gmail.com. Alternatively if you wish to donate to the railway to help with the development of phase 1 and the restoration of such vehicles, please donate through our my donate page below.